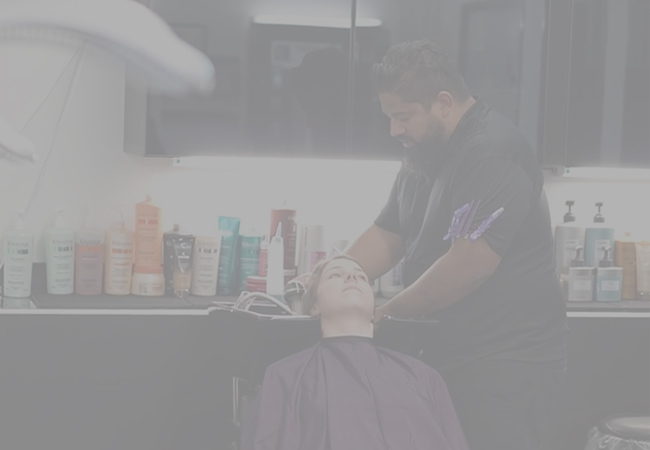 We take great pride at providing our valued clients with a quality salon experience. Our talented team is eager to indulge you from the moment you arrive. 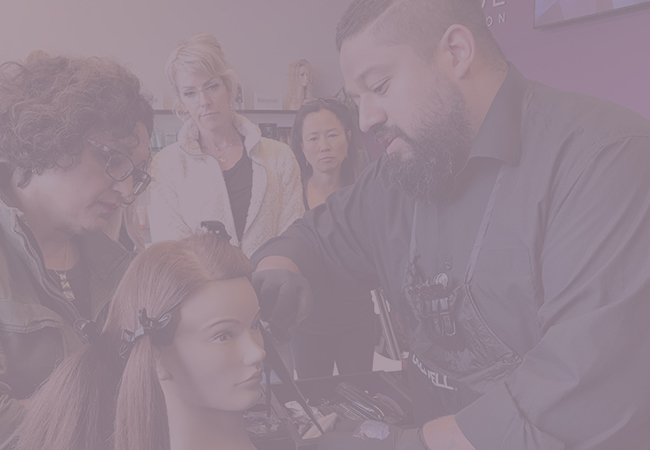 Forged by a lifelong philosophy of improvement and education, our master stylists have become industry leaders, often educating others on the craft. 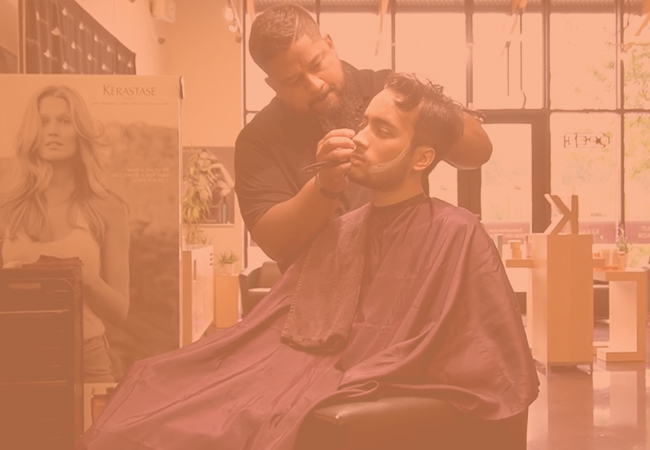 From precision haircuts to the latest color trends Avenue Hair Salon prides them selves at being current with industry trends and mastering them. 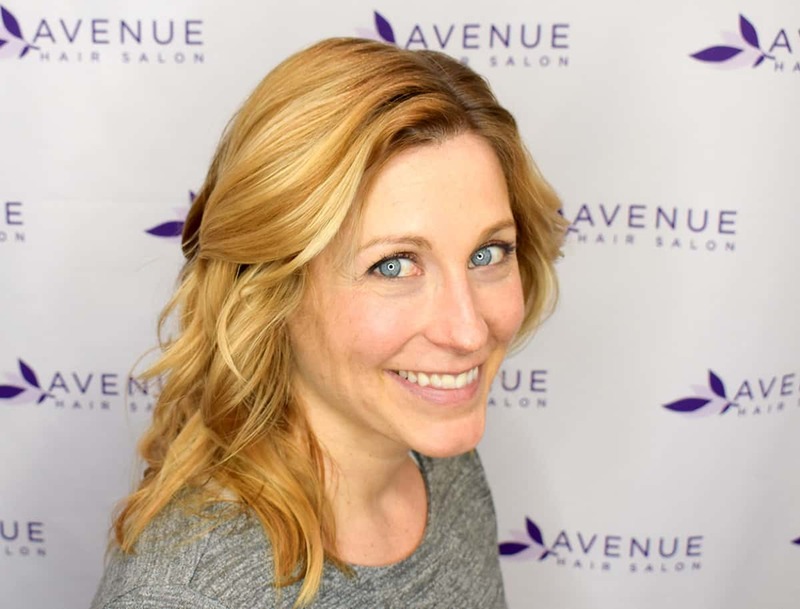 Avenue Hair Salon provides our clients with a concierge type hair experience. Our stylist never stop learning, they travel nationally and internationally for education, so that we can offer you personalized hair as unique as you are. Come in for your complimentary no obligation consultation to experience the difference for yourself. 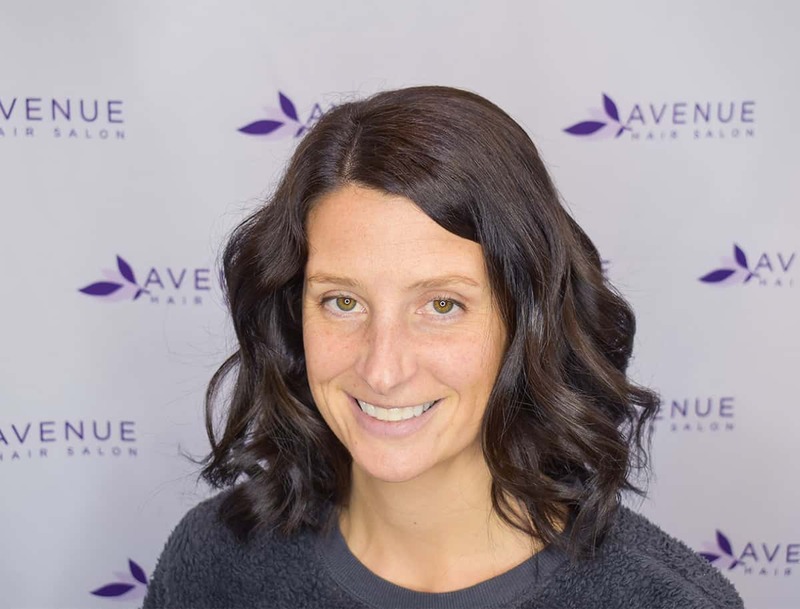 Located in Progress Ridge in Beaverton, Avenue Hair Salon is an Aveda Family salon with high-level professionals ready to meet your needs. We have established a positive reputation based entirely on quality, service, professionalism and a deep knowledge of our profession, products and industry, making us a great partner for your hair and skin care needs. We carry products from Aveda, Kérastase, and Goldwell.